Inclusive Estates, Inc. is a full-service real estate firm in Los Angeles with the mission to energize the home buying and selling process. With a combined experience of over 15 years, the IEI team has an industry experts are committed to serving the vast communities of Los Angeles including the San Fernando Valley, The Westside, San Gabriel Valley and the entirety of California to realize their real estate dreams. Inclusive Estates, Inc. is a full service real estate company in Los Angeles that will help you purchase, sell your home, finance your properties, and lease your next property. At our organization we specialize in commercial and residential real estate in Los Angeles. Trust in our IEI team to make your home ownership goals a reality. We know many things can get lost in translation when it comes to buying or selling a property and financing options. We have managed to bring all of that in house all under one roof with a robust marketing effort to close deals fast. We are proactive real estate agency in Los Angeles, we leave no stone unturned, IEI engages with the buyers and sellers to close deals efficiently. We are your concierge Agency that handles, mortgage financing, clear communication, real estate marketing, and the negotiation process. We will guide you in the right refinancing programs and strategy based on your short and long term goals. When considering financing or refinancing a property in Los Angeles, Call IEI Realty. IEI maintains a roster of residential properties in LA that never hit the market. Buy and sell conventional and luxury listings while we streamline the process so our clients can rest easy. We are your personal real estate concierge agency that will find the best solutions without you having to do the leg work. Get top dollar for your property, let us connect you with the right buyers and streamline the sale of your property. When Considering Selling a Property in Los Angeles, talk to IEI Realty. Stay ahead of the game, in a business that relies on communication and negotiation. Let us help you in building in a buying strategic in a sellers market. 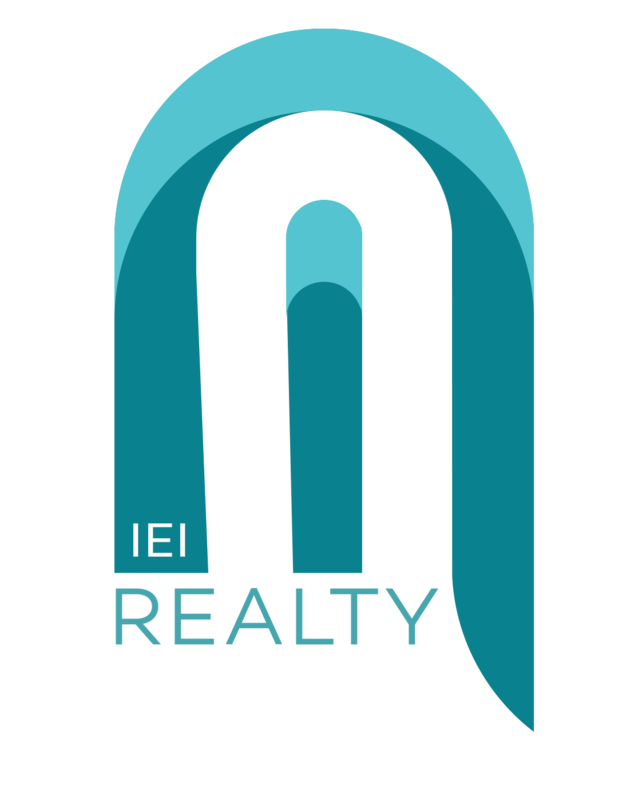 When buying a property in Los Angeles, consider IEI Realty. We are a newly-wed couple that needed to find a home in our price range in the Valley. 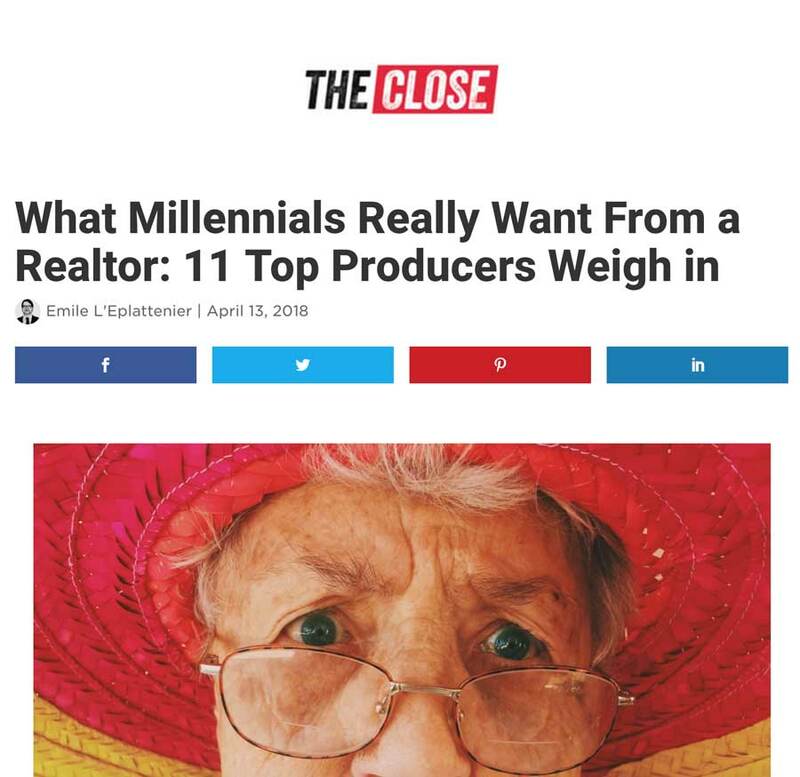 We came across IEI Realty on social media, they are hip, involved and connected to their clients. The reason we worked with them is because they broke down all barriers and just talked to us and made sure we didn’t over-extend ourselves. Their CEO Alen is the most charismatic person we have ever met! Talk to him and see for yourself. They not only made the process fun and engaging, I was getting updated on the process daily. Their agents ensured us to always keep us looped in via text, email and made us feel fully connected without having to “schedule meetings” for things that can be communicated remotely. The process was very efficient, it didn’t add to the stress of looking for a place and having to compete with others in a sellers market. They handled both the mortgage and realty combined into one, so it was a fully streamlined process. It is so refreshing to have to deal with a mortgage finance lender that doesn’t complicate your life. They are truly truly amazing at what they do. Customer service is at the fore-front, they always answer the phone and they engage you regularly. Nothing left to mystery. I was able to refinance in a reasonable amount of time without the hassle of guessing where I was at in the process.